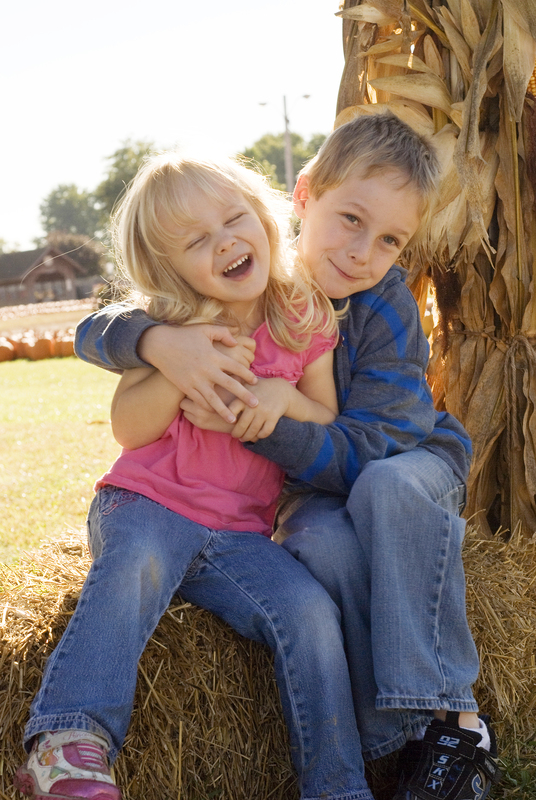 Here are some photos I took with the kids at the pumpkin patch! Love these memories! It’s chili season and chili calls for cornbread. 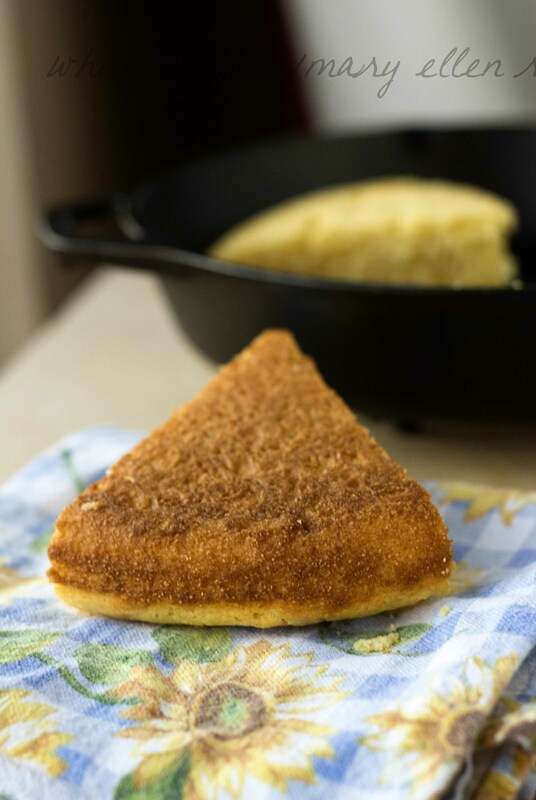 I love the crispiness that cornbread gets when cooked in a cast iron skillet. 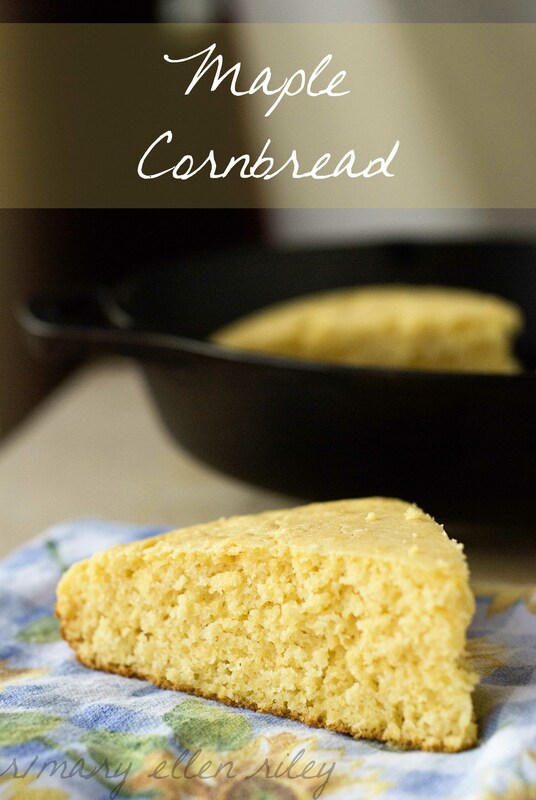 This is a northern cornbread recipe – the cornbread is mildly sweet. Not too sweet, but it’s there. I’m not sure why southern style cornbread is not sweet. I did read that the reason biscuits were so popular in the South is because before we distributed our food nationally, the flour that grew well in the Southern summers was soft winter wheat. Since the soft winter wheat has less protein content, it did not do well with yeast, but did great with breads that use baking powder as leavening instead such as biscuits, quick breads, etc. You can make this without a cast iron skillet, but I like serving from it and the fact that it keeps warm during the meal. I served it with the homemade apple butter I made last night. 1. Put a 10″ cast iron skillet into a cold oven. ** Turn the oven on to 425 degrees and let it preheat with the skillet inside. 2. 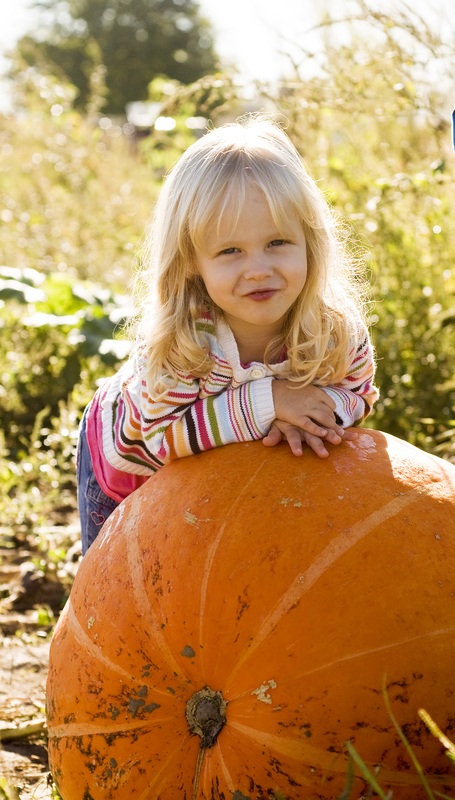 In a great big bowl, mix the dry stuff: flour, cornmeal, baking powder and salt. 3. In a smaller bowl or measuring cup, mix the wet stuff: milk, maple syrup, butter and eggs. 4. Add the wet stuff to the dry stuff. Stir until just barely combined. 5. Now once the oven is preheated, remove your hot skillet. Take a little bit of butter or a stick with the paper on one end, and move that butter all around the bottom and edges of the skillet. It will sizzle. That’s okay. Once all the nooks and crannies are covered, slowly pour in the batter. 6. Bake until lightly golden brown and the edges are brown – about 20-25 minutes. 7. Serve warm with butter, apple butter or honey butter. **If you don’t have a cast iron skillet, you can use a muffin pan (makes 12), or an 8×8 greased pan or 9″ round greased pan. Do not preheat these pans. Simply pour the batter in like a normal cake or bread recipe. sounds great! pinned to try later.